Hey all, I just added a bunch of photos from yesterday to our Flickr page and the Facebook group. Please feel free to share any photos you took of the event or any goodies you brought home in the Facebook group or our Ravelry group! Thanks for making HYP 2015 great! All of our vendors make their own products in some way, whether that means raising the animals, dyeing the fiber, spinning the yarn, or crafting by hand in small batches. 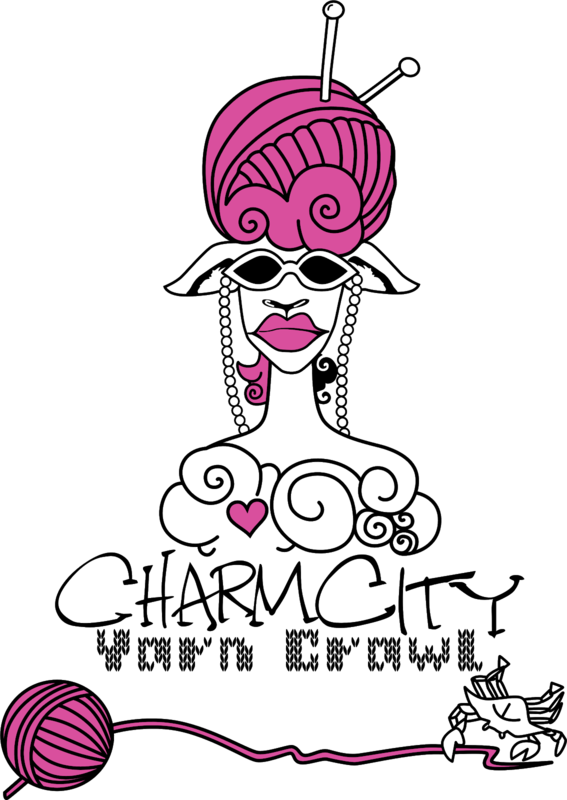 You can find profiles of each of the vendors right hereon our blog. and the wonderful kids, friends, and spouses who lent a hand without complaint! lots of you! there was a huge pile of stuff on the charity table! 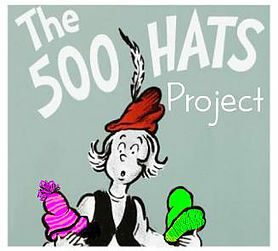 If you misplaced an item at the Yarn Party, please contact us - yarnparty@gmail.com - and describe the item to claim it! Classes, Door Prizes, Charity, and the popular Longest Thread Contest! Don't know how to spin on a drop spindle? We will teach you! We'll offer classes on knitting, crochet, and drop spindle throughout the day. Have your needles or hook ready for knit and crochet lessons; yarn will be provided - for the spinning lessons, you can purchase some fiber and a spindle from one of our lovely vendors or bring your own. 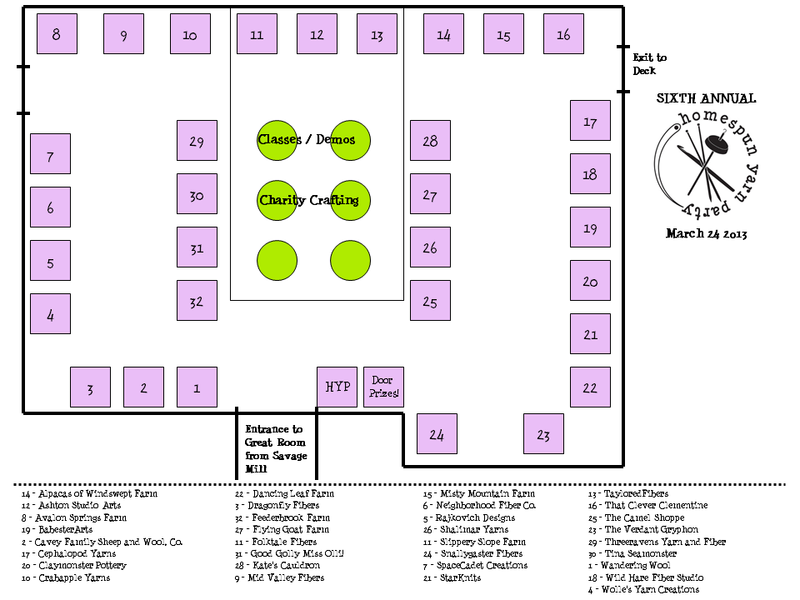 Classes are held at the center tables. We'll also have fantastic door prizes throughout the day, courtesy of our vendors and sponsors. You'll get a raffle ticket as you enter, and we'll draw winners every half hour. Prize packages will be on display at the HYP Door Prizes table - place your ticket in the jar for the prize you'd most like to win but make sure you'll be in the room when that ticket is drawn - you must be present to claim your prize. Don't forget to bring your comfort monsters and scarves for TAPS and if you have any extra yarn you'd like to donate, Claire will be happy to take it off your hands at the Knitters and Crocheters Care table. You can read more about this year's project here. Finally, we'll have HYP tote bags, project bags, and buttons for sale at the HYP swag table just inside the door. If you don't have a swift and ball winder at home, or if you just can't wait to start working with your new purchases, we will offer winding for $2 a skein at the HYP Winding Station. 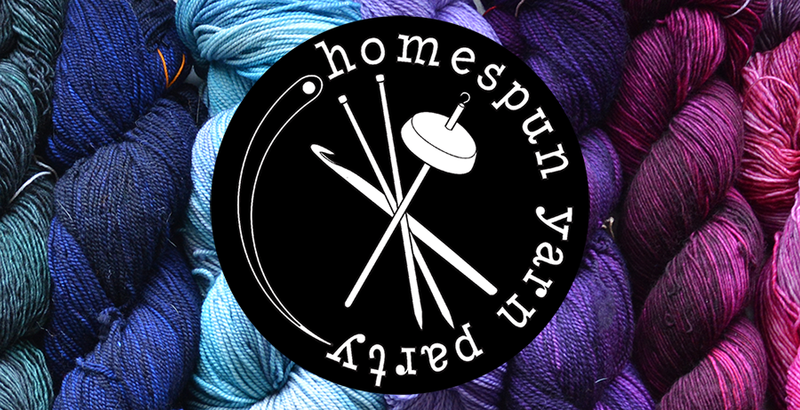 All proceeds support future Homespun Yarn Party events. Weather permitting, the covered deck will be available to hang out and socialize if you need a break from shopping. If the deck is open, we'll also have some fun demos of wheel spinning. Keep your fingers crossed for lovely weather, but our vendors are all indoors so we are mud-free and dry, rain or shine! 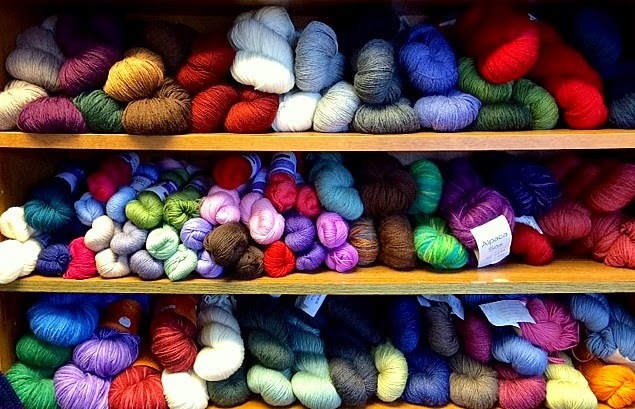 The Yarn Spot has a wide selection of yarns, from the most basic cottons and wools to hand-dyed yarns in silk and bamboo and beyond. In addition, we have the needles, tools, and notions you need for your knitting, crochet, spinning or weaving project. We are a Dragonfly Fibers flagship store, carry Susquahanna yarns, Frabjous Fibers, Mrs. Crosby and more. We are always on the look out for great new yarns--this year we are hosting Backyard Fiberworks, Kismet, and Seven Sisters Pop-Up Shops. 5. How long have you been in business, and what inspired you to open a LYS? We have been open since November of 2009. We opened the store because of our love of yarn, fiber and craft and it seemed like the right time to embark on our next great adventure! Meeting wonderful people who enjoy fiber as much as we do, working with yarn ALL DAY LONG and having flexibility in my schedule. Must attend school shows and events! 2. What is your Ravelry name/group if you have one? We carry a lot of Indie Dyed Yarns: Neighborhood Fiber Co., Shalimar, Dragonfly, Magpie Fibers, Duck Duck Wool just to name a few. 5. How long have you been in business, and what inspired you to open your business? July will make two years we have been in business. 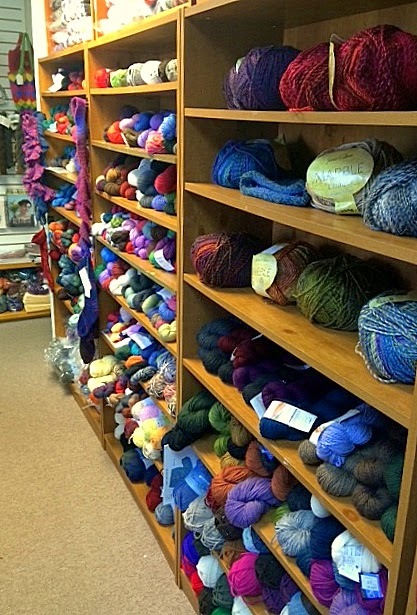 Frederick didn't have a local yarn shop, and we felt there was a need for it in the downtown community. The building we are in also provides a lot of inspiration. 6. What's your favorite thing about having your business? Our favorite thing about owning The Knot House is the incredible sense of community it brings. Customers often say it is a happy place, and I don't think you can ask for more than that. We carry a wide selection of yarns and fibers for knitters, crocheters, and spinners, as well as a huge variety of needles and notions (knitting notions, knitting bags, handcrafts). We also carry spinning wheels and other spinning equipment. This fall will be 21 years in business. 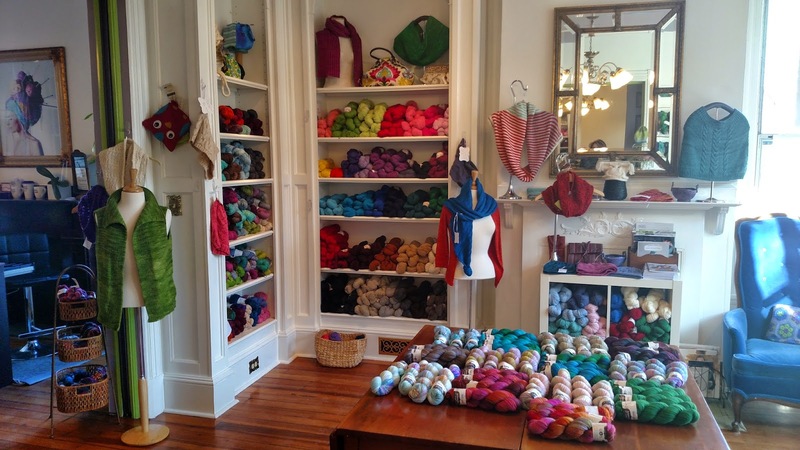 We started as a way for handcrafters to sell their products, but it quickly grew into a knitting shop, and from there we expanded our inventory and added spinning. We still have a small selection of hand-made pottery and a few other handcrafts. Sharing our hobby with others! 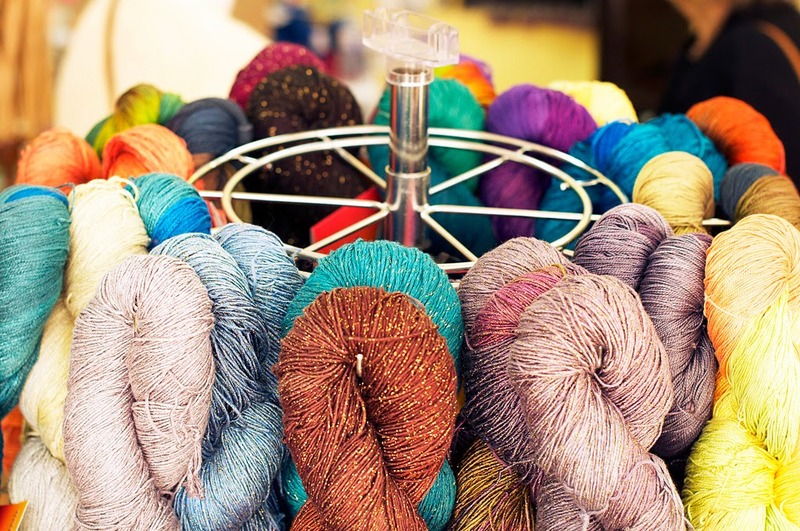 There are so many new and exciting things out there for knitters and other fiber artists, and we love to be able to be a hub for these activities and share the product and knowledge with others. Savage is just north of Laurel - directions are provided on their website here. It's pretty convenient from I-95, right off Rt 32. For your GPS, the address is 8600 Foundry Street, Savage, MD 20763. Once you're at the mill, we'll be in the Great Room. There are maps around once you're in the door, so it shouldn't be hard to find us! Parking is easiest in the west lot - it gets pretty crowded in the closer lots! We encourage people to arrive throughout the day - our vendors will have great stuff all day and we'll be announcing new door prizes every 30 minutes. Also, take some time to check out all the great antiques and furniture! There's a used book store, craft and scrapbooking stores, a bead shop, a game shop, and more to see! Save room for a delicious french pastry at Bonapartes! If the weather is nice, go for (or send your family on) a walk on the Savage Mill Trail! This year The Homespun Yarn Party and Knitters and Crocheters Care are collecting knit and crocheted Comfort Monsters, water bottle holders, hats, scarves and shawls for TAPS - Tragedy Assistance Program for Survivors. TAPS (http://www.taps.org) provides a wide variety of programs and information to all those affected by a death of a loved one in the line of military duty. Each Memorial Day weekend, TAPS has invites their members to attend to attend their four-day Memorial Day event in Arlington, Virginia. Members are offered workshops and other forms of support where they learn to share, cope and heal from some of America’s leading experts on trauma and grief. Since 2003, Knitters and Crocheters Care (KCC) has attended this event; we teach knitting and crocheting and provide comfort items to attendees that stop by the KCC table. This year we will be creating and collecting Comfort Monsters, hats, scarves and shawls for TAPS. You can drop off your hats at the Knitters and Crocheters charity table at the Homespun Yarn Party on Sunday, March 22, 2015. What is a Comfort Monster? A Comfort Monster can be as simple as a stuffed square with funky eyes, or as challenging as an elaborately decorated stuffed animal. Just make sure it’s soft and huggable. What is a water bottle holder or water bottle sling? There are a bunch of knit and crochet patterns on Ravelry -- any one of those patterns will work for this program. Additionally, if you’re looking to destash - Knitters and Crocheters Care is collecting yarn for charity projects and charitable organizations throughout the DC metro area. You can also grab your knitting needles and/or your crochet hooks, and come and knit/crochet with us. You are welcome to bring your own yarn, however, we will also provide charity yarn for you to work with. Hope you can participate!! There will be prizes! My focus is to supply yarns and fibers that are beautiful and unique, yet also very practical. In addition to my handspun yarns, I have recently created a brand new hand dyed yarn line that is spun at a local mill. The beauty of this yarn is that it knits up more like a handspun yarn, instead of the usual hand painted yarn. I am offering color changing cotton yarns. The yarns are unique, creative, and beautifully hand-made out of 100% cotton; they are soft and have a nice drape making them ideal for shawls and scarves. People use this yarn to knit, crochet, and weave. 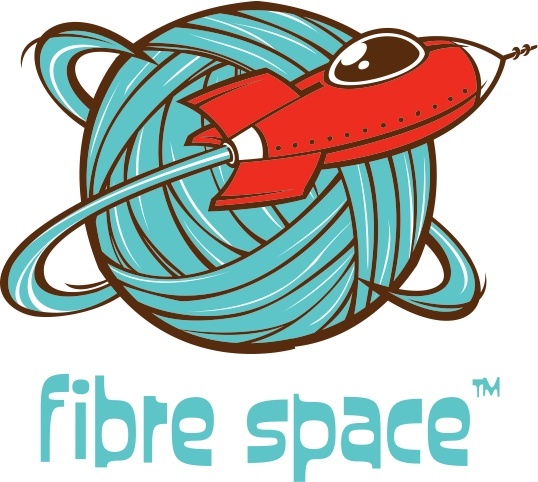 Thank you to returning sponsor Unicorn Fibre! 3. 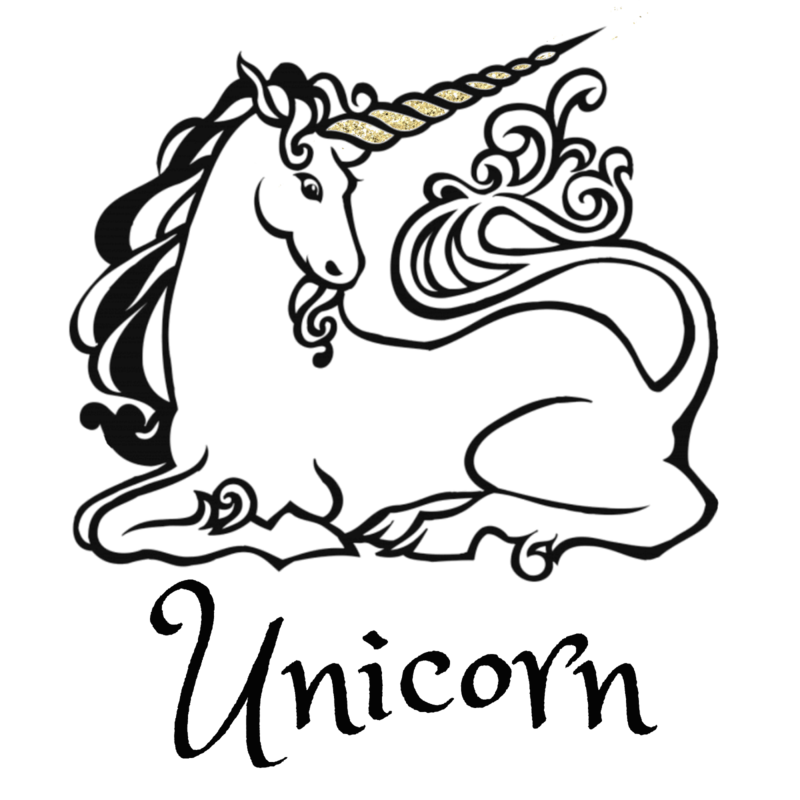 Tell us about Unicorn Fibre and your products? We have the Power Scour, Fibre Wash and Fibre Rinse. Power scour deep cleans oily/waxy fibres, Fibre Wash cleans and refreshes natural luxury fibers and garments and the Fibre Rinse is an anti static conditioning with a touch of lavender. 4. How long have you been in business, and what inspired you to open your business? Anna is the owner and has been in business for more than 20 years, inspired because sister had Alpacas. 5. What's your favorite thing about having your business? Everything, it is wonderful working with products you know do a great job and meeting great people along the way. I dye a variety of wool and wool blend yarns as well as spinning fiber. In addition to semi-solid and variegated colorways, I specialize in gradient colorways with long color changes. All of my yarn and fiber is dyed by hand in my home studio. Wild Hare Fiber Studio is known for creatively hand dyed yarns and fibers as well as unique handspun yarns and handmade fiber tools. Best sellers include boldly colored hand dyed yarn, and spinning fiber dyed for long color repeats. New for 2015: gradient dyed sock yarn and new wool/flax and 'vegan' fiber blends. Planning Your Knitting Yet for 2016? 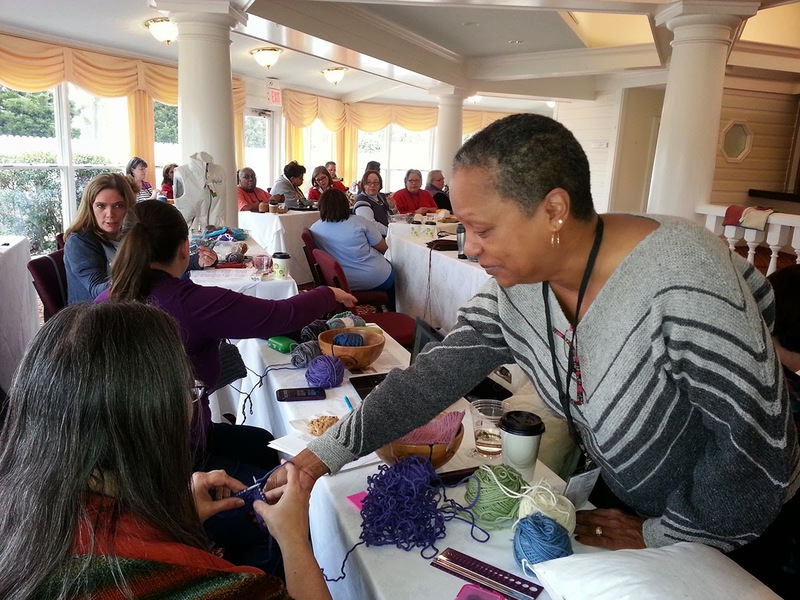 The Knitting Boutique invites you to join us for our retreat weekends in 2016. Experience your perfect knitting weekend getaway at the Historic Kent Manor Inn, minutes from the Chesapeake Bay Bridge. 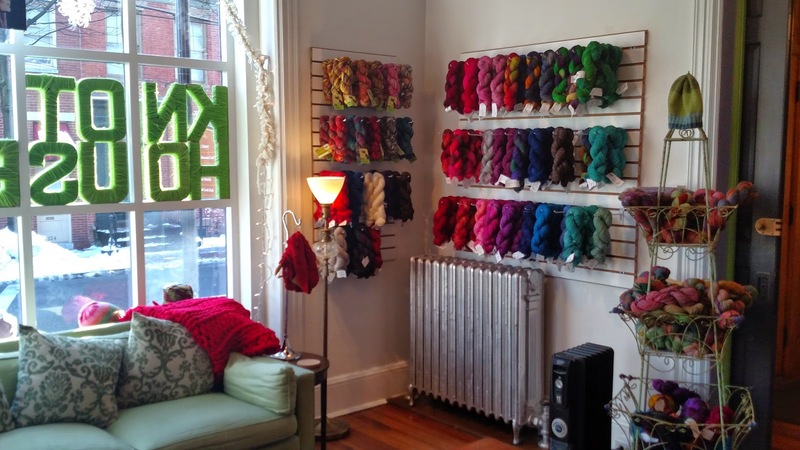 The Knitting Boutique Retreat will offer a trunk show as well as classes on Shadow Knitting held in space with natural light and beautiful views. 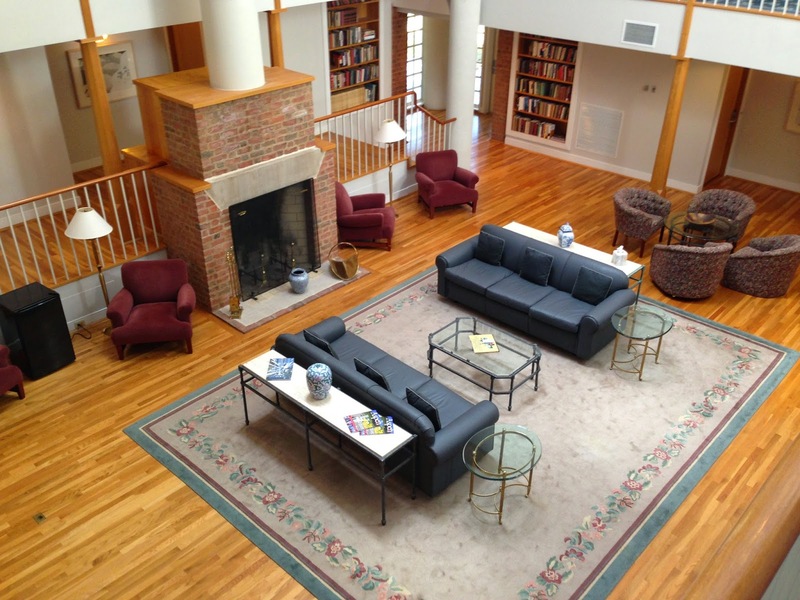 Great food, rooms with fireplaces, waterviews, and knitting - spend your weekend with us! A secluded, beautiful setting on the banks of the tranquil Wye River, The Knitting Boutique Retreat Weekend with Amy Herzog at the Aspen Wye River Conference Center by Marriott promises to be an enjoyable educational and relaxing weekend event. Meet Amy Herzog and a weekend of her Fit to Flatter magic. Fiber, yarn, and BIG TOOLS for rebels! We blend amazing fibers, colors, and textures into a tactile rainbow of awesome. Currently focusing on fiber wearables, needle felting, and of course the BA knitting needles and OMG crochet hooks! We provide washed fleece, locks, roving and yarn from the 9 breeds of Heritage and Rare Breed sheep we raise on our small family farm in Southwestern Pennsylvania which includes Leicester Longwool, Cotswold, Tunis, Jacob, Shetland, Cheviot, Lincoln, Romney and Corriedale. All of our products are natural color, the way they grew on the animal, naturally raised and minimally processed. Our farm is on the National Register of Historic Places and has been in my family over 120 years. We are preserving these sheep, while preserving the family farm. 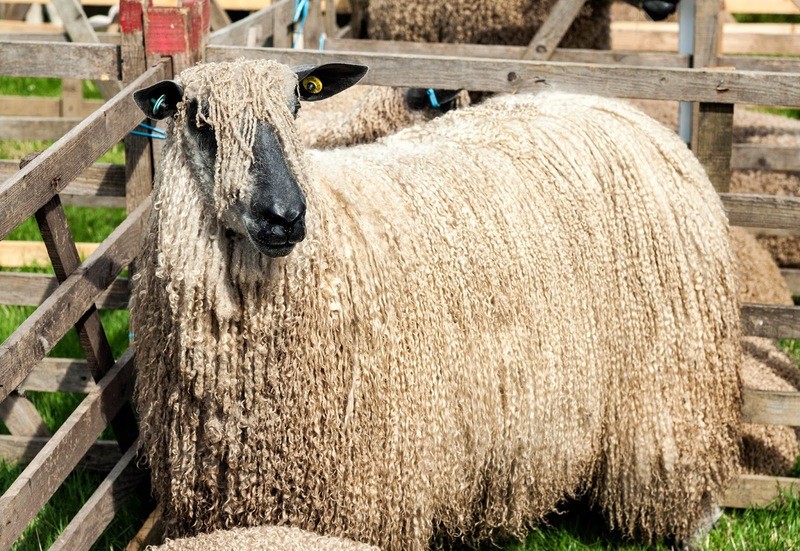 Our motto is: "Preserving Rare Breeds, One Skein at a Time." 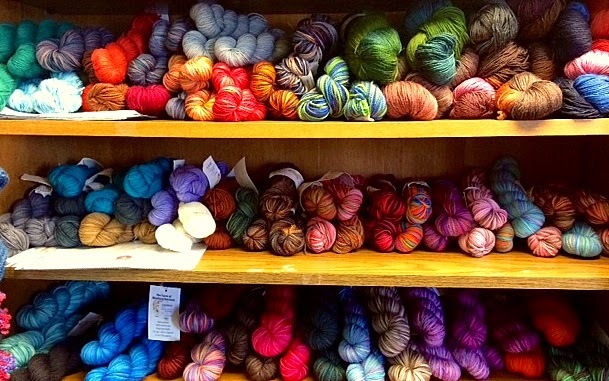 The Homestead Hobbyist offers hand-dyed luxury and utilitarian fiber for your crafting pleasure. Hand-dyed spinning fiber and yarn, handspun yarn, batts, locally processed roving from local fleece and roving samplers, and stitch markers. 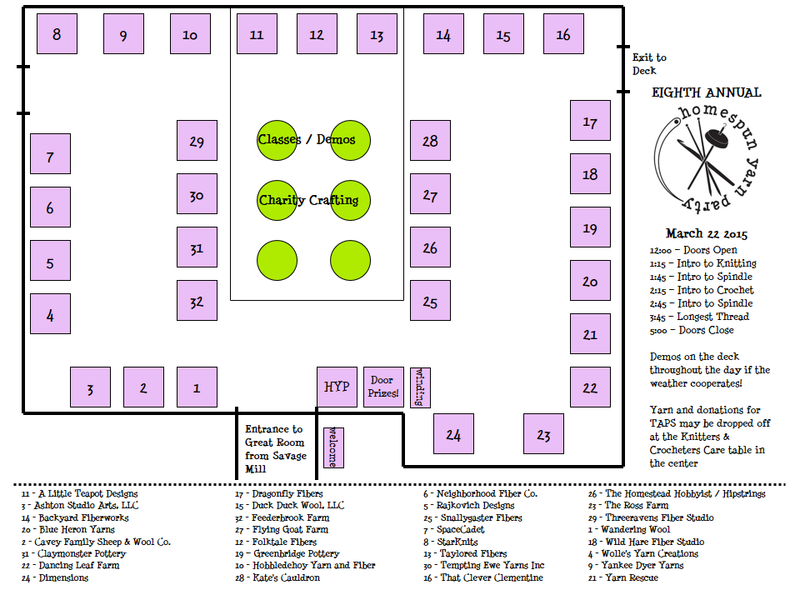 Also at this booth will be hand-crafted supported spindles, WPI tools, and knitting needle gauges from Hipstrings. 2. What is your Ravelry name/group if you have one? (or Twitter? Instagram? )I am MediaPeruana on Ravelry, Twitter, Instagram and Pinterest; my Ravelry Group is the very creatively named MediaPeruana Designs. 3. Where can people find your designs?My self-published designs are available through Ravelry and on my website. Knit Picks offers several of my designs in their exclusive collections, and I've also been published in Knitscene Accessories and Knitty. 4. What kinds of things do you design?I started with accessories and children's clothes, and am now adding adult sweaters to my repertoire--at least 3 will be published in 2015! 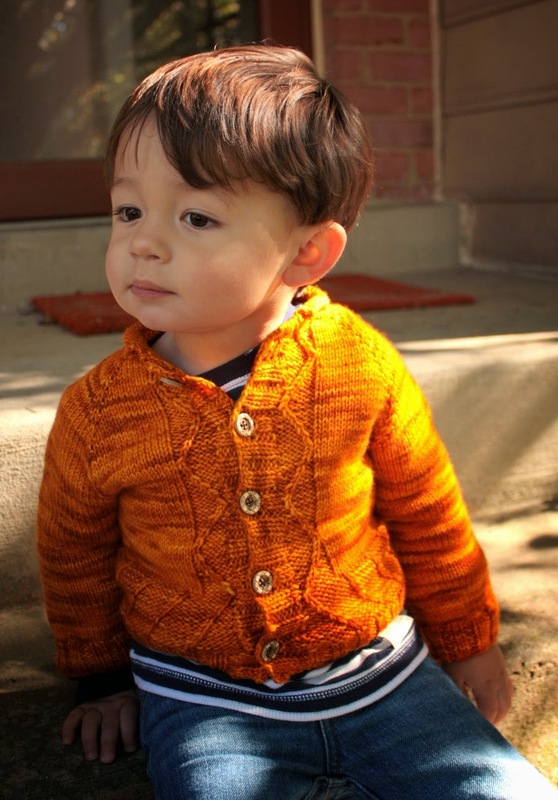 In particular, I love designing sweaters for boys--I have 2 little ones (a 2 year old and a 6 month old), and find there are far more patterns for girls than boys! 5. How long have you been a designer? What inspired you to start? I began playing around with designing about 5 years ago, but started to get more serious about in 2012. Then I had 2 babies, so my productivity took a dive, but things are picking back up! When I first started, I saw it as a fun personal challenge--I made this Thing, can I write a coherent pattern so that others can make the same Thing? Once I found I could not only write a clear pattern, but enjoyed the challenges involved in it, ideas just started jumping out at me, so I kept going. 6. What's your favorite thing about working in this industry? First, the amazing people. Fiber artists seem to be a friendly bunch, and though I don't have many friends who knit in real life, I feel like I have a whole community of online knitting friends--which is great for me, because I'm naturally pretty shy. Also, playing with so much gorgeous yarn! That never gets old. features yarn and pattern every other month. 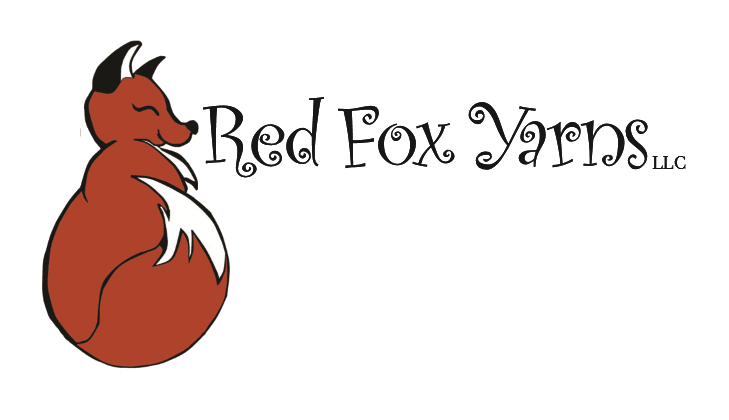 We have our own yarn line, carrying yarns sourced, spun and dyed just for us. We’ve named our yarn after rivers in Maryland. Our most popular seller is the Anacostia, our superwash merino and the Sassafras, our Merino Bamboo blend. We’re also known for our Luxury and Rare Breeds Clubs, which feature either luxury blends or rare breeds fiber, paired with patterns from industry designers. The store opened in 2011. 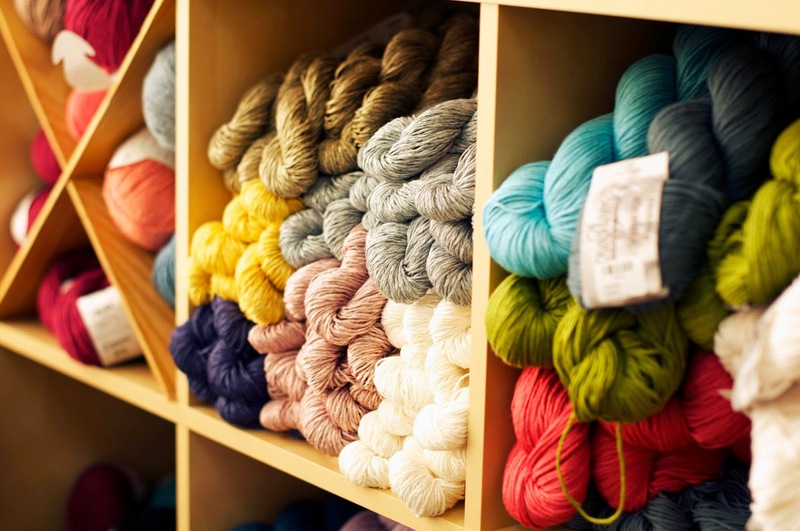 We’re known as an “Exclusive Yarn Boutique” featuring exclusive yarn and products specifically made for our store. Our customers! Come by the store and you’ll see what we mean! 2015: Cavey Family Sheep and Wool Co.